Born in 1966, Yann Marussich, is a unique artist and contemporary dancer. He is known to deliver performances that have a long lasting impact on the audience. As the director of the « Théâtre de l’Usine » (Geneva), Yann’s focus was on contemporary dance and more specifically new forms of expression. He is the founder of the ADC Studio (Geneva). 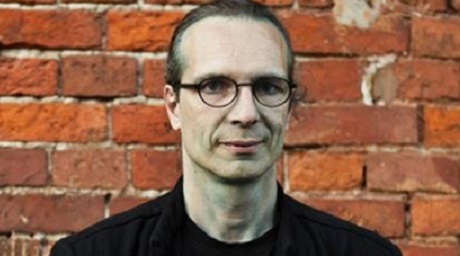 Yann Marussich has received the prestigious Ars Electronica 2008 (Award distinction) for Blue Remix in the category Hybrid Art.